♥ Chris ♥. . 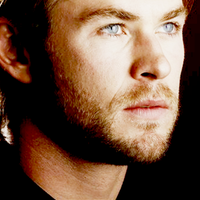 Images in the Chris Hemsworth club tagged: chris hemsworth tumbler.